Your project is our business. 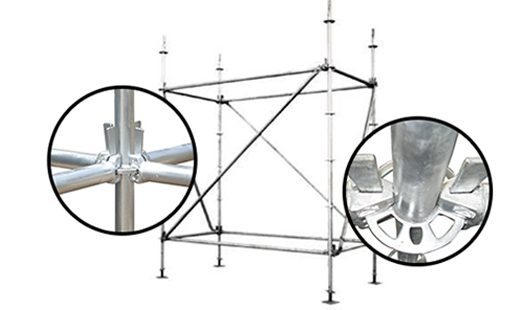 competitive scaffolding sales, available on all products and systems. CCB have longstanding relationships with some of the UK’s leading scaffold contractors providing competitive, reliable supply. From sole trader to scaffolding supplier, CCB in association with NGM provide exceptional rates on all equipment, and sales. We provide a full-spectrum service including scaffold design, advice and support making sure your project is equipped with the correct access solutions. INTERNATIONAL FABRICATION, assured by UK VERIFICATION. Products supplied by CCB, manufactured by NGM. CCB Scaffolding Supplies has available for sale, three of the most commonly used types of system scaffolding. We stock and supply; Ringlock, Cuplock and Kwikstage system scaffolds, painted or fully galvansied options are available. All scaffolding systems supplied by CCB, manufactured by NGM are independently tested and certified to all the relevant UK and European standards. 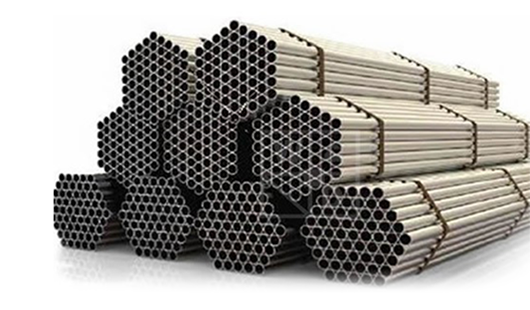 CCB supplies customers both hire and sale options for galvanised scaffold tube. In conjunction with NGM we manufacture, stock and supply a wide range of scaffold tube available in various wall thicknesses and lengths. 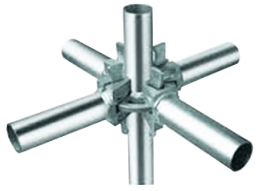 All scaffolding fittings and systems supplied by CCB, manufactured by NGM are independently tested and certified to all the relevant UK and European standards. 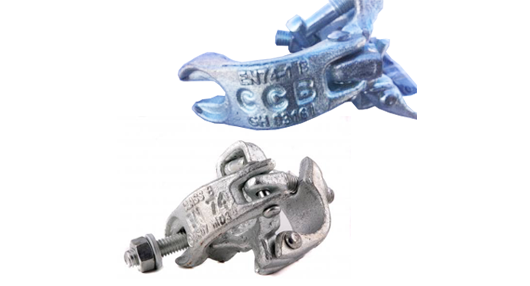 CCB Scaffolding Supplies in conjunction with NGM manufacture and supply a wide range of dropped forged, press steel and galvanised scaffold fittings, large and bulk orders available stocks held within the UK. All scaffold fittings supplied by CCB, manufactured by NGM are fabricated in accordance with BS EN 74 A & B.
Ringlock, Cuplock & Kwikstage Available for HIRE - AT COMPETITIVE PRICES.